When you think of Llamas, twerking is not the first thing that comes to mind. After this week twerking and Llamas will be synonymous when Boppi the booty shaking Llama makes her debut appearance at London Toy Fair from Tuesday 22nd Jan. 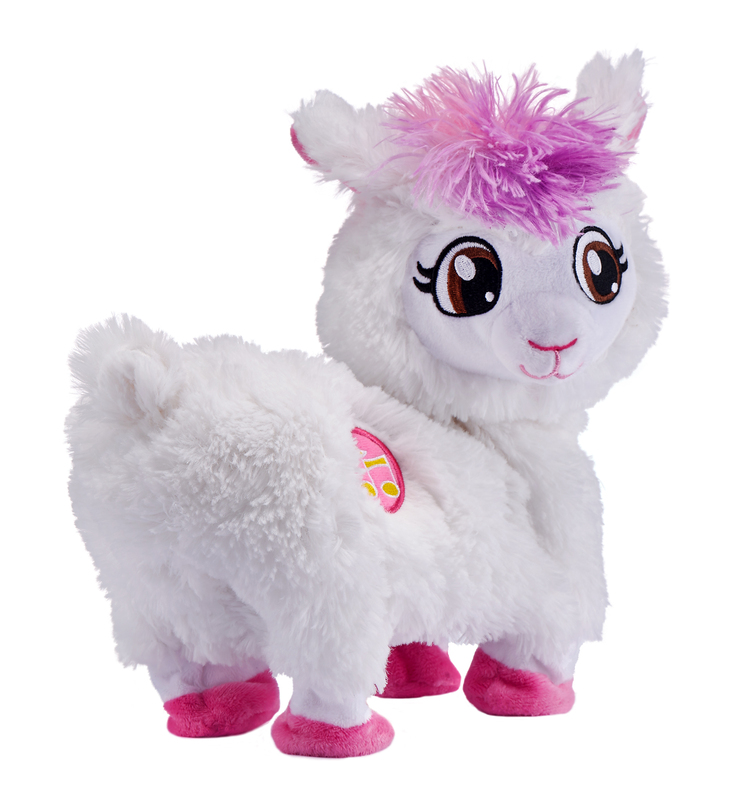 The twerking llama is part of the new Pets Alive range distributed by Tobar and so far she is the only twerking Llama in London. She will be joined by thousands more when Boppi goes on sale in the UK from June. For 25 GBP you can buy a barrel of laughs as Bobbi tosses her head and shakes her booty to three unique songs. Fun gift or fab plaything she takes to the stage on the Tobar stand F50. More moves than Miley Cyrus, Boppi is going to be bigger than Beyonce. See what else is on offer from Tobar here mediakit Images and video showing Boppi in action are in the media kit. This press release was distributed by ResponseSource Press Release Wire on behalf of Pittilla Public Relations in the following categories: Children & Teenagers, Consumer Technology, Business & Finance, for more information visit https://pressreleasewire.responsesource.com/about.